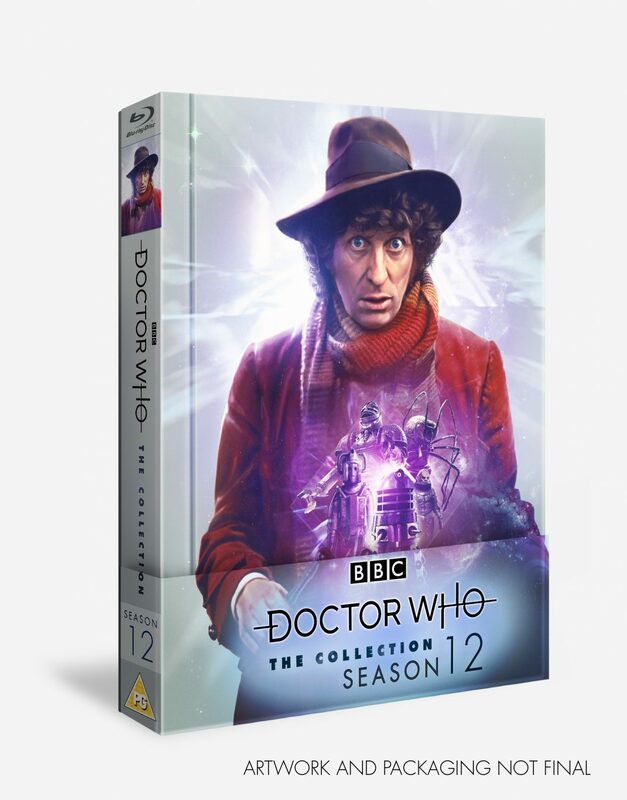 The Blu-ray collector’s edition of Tom Baker’s first season as the Doctor has been delayed until June 18th. Season 12, which first aired over 1974/75, introduced the world to the ever-popular Fourth Doctor – who was joined by his best friend Sarah Jane Smith and new companion Harry Sullivan, as he pitted his wits against a giant robot, the Wirrn, Cybermen, Sontarans and Daleks – and now the Twenty episodes which make up that season have been remastered alongside a collection of new and old features in a six-disc special ‘limited edition packaging’ boxset. The set, which has been upscaled to HD by Peter Crocker and Mark Ayres, will include all the existing extra bonus material from the DVD releases as well as brand new bonus features including Tom Baker in Conversation, a newly recorded candid one-hour interview with the man himself plus new making-of documentaries for The Sontaran Experiment and Revenge of the Cybermen as well as Behind the Sofa, where classic clips from season 12 are viewed by Tom Baker, Philip Hinchcliffe, Louise Jameson, Janet Fielding, Sarah Sutton and Sadie Miller. 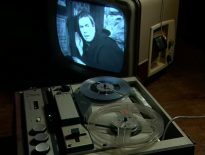 You’ll also have the option to view Revenge of the Cybermen with updated special effects as well as the movie version of Genesis of the Daleks. 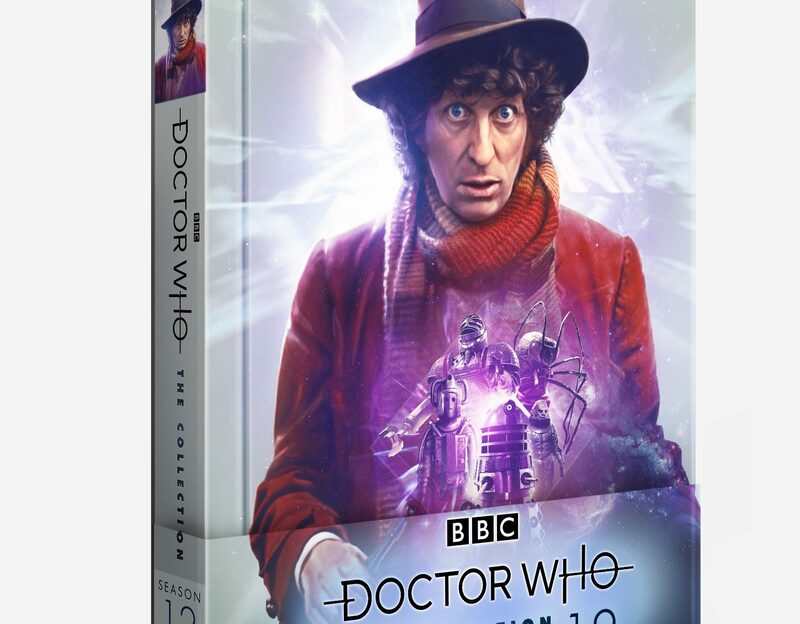 The boxset also features the VHS release of The Tom Baker Years on disc for the first time, archival material, scripts and limited-edition packaging with artwork by Lee Binding. 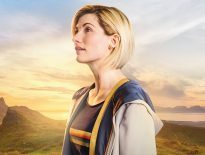 You can pre-order Doctor Who – The Collection – Season 12 Limited Edition Packaging from Amazon from release on June 18th in the UK and June 19th in the US.